I want to wish a very happy Mother’s Day to all mothers, but most especially to my mother and grandmother. 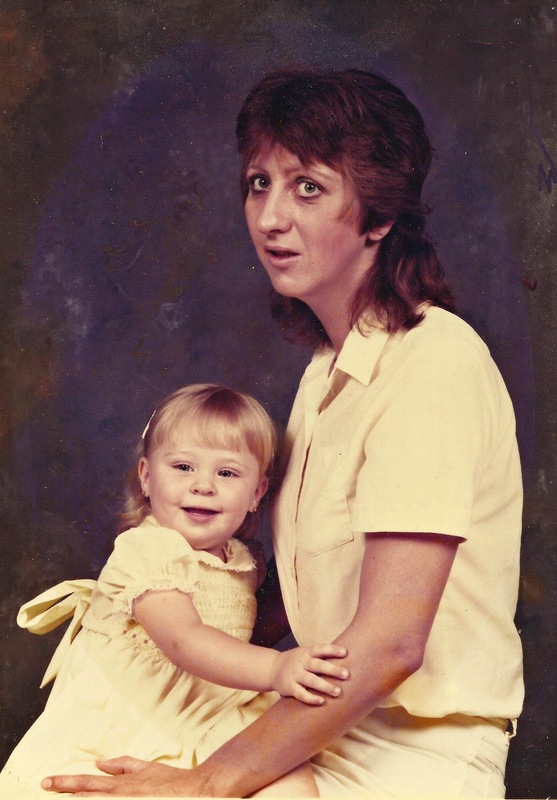 Mama, you’ve always been the person I could count on no matter what. You’ve been there for me through childish scrapes, tomboy adventures, helped mend my broken heart as a teen, and gifted me with your easygoing, patient manners. And now you’re the best possible Nana to your granddogs. 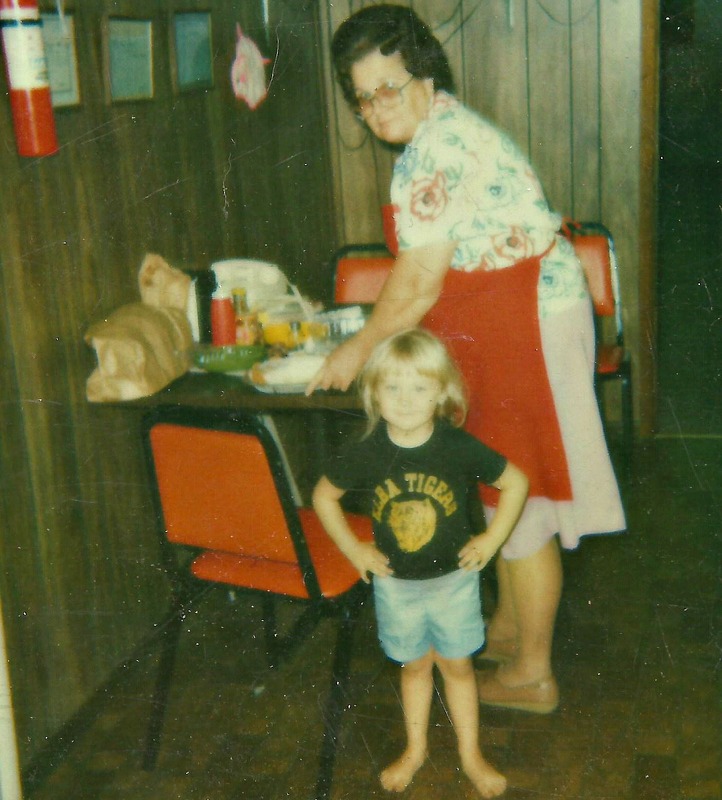 And Grandma, you welcomed my help as a toddler in the kitchen making biscuits (even though I was probably more of a hindrance then), taught me everything you know about cooking and how to do things the old fashioned way, you instilled in me a strong sense of respect for others and myself, and you taught me to have fun with life. I love both of you so much and thank you for being my mama and grandma. Previous post: Another Road Trip to Paxton, FL? What a lovely post. We have Mothering Sunday earlier in the year here in UK. Hope all of you have a wonderful day, you seem like such a beautiful, caring family. Thank you 🙂 We had such a nice day together.